Our diesel diagnostic workshop can offer friendly technical advice to customers along with diagnostics for Delphi, Bosch and Denso. 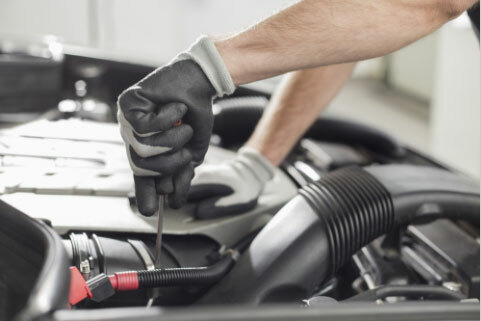 Most makes of cars and light vans are covered, including exchange pumps and diesel Injectors testing and supplied. With over 40 years experience on diesel vehicles our workshop will get to back on the road as soon as possible. Situated 5 mins from Junction 6 of the M1 Motorway, 2 mins from St Albans M25 Junction. Noke lane Business centre, 3 Noke Lane, St Albans, AL2 3NY.